If you have a group of 15 or more, we can set up a class and come to you. 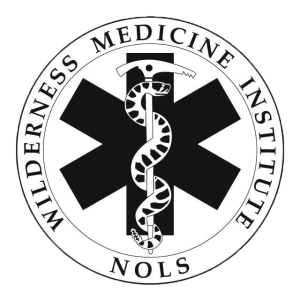 The Wilderness First Aid (WFA) class is designed to go beyond basic First Aid and dig deeper into medical topics. It also teaches you how to perform those medical skills in a wilderness environment. Realistic scenarios with mock patients will challenge you to integrate your learning. You will spend lots of time outdoors getting hands-on practice. Be prepared for wet, muddy, cold or hot environments. Learning takes place both in the classroom and in outdoor settings regardless of weather conditions. No previous first aid training is required. You must be 16 years old to attend this course.